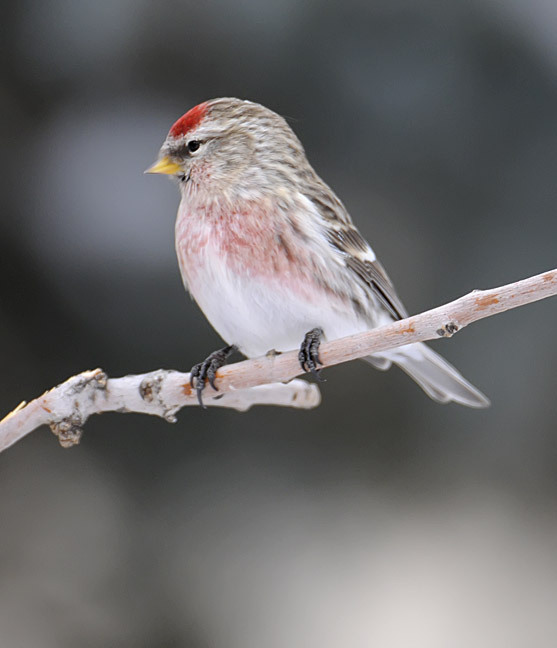 Colorado (along with much of the northern US, to judge by eBird maps) is experiencing a massive irruption of redpolls this season, with flocks of dozens or even exceeding 100 being found in a state where usually just finding any is noteworthy. My initial impression, followed by hasty discussions with knowledgeable friends, led me to suspect the bird was a Hoary Redpoll (though not an example from the "cleanest" end of the spectrum.) The bird returned with about 20 commons the next morning, when it was seen by a handfull of additional observers braving redpoll-friendly single-digit temperatures. During this time we confirmed that the rump was also very clean, a feature Steve Mlodinow captured in a photo. Unfortunately all of the redpolls departed by the afternoon of the 30th. As Colorado has no accepted records of Hoary Redpoll, I wanted to dig deeper for ID confirmation than just field guide plates. Fortunately David Sibley has done a lot of legwork with redpolls, and I found his compillation of identification notes most helpful. This compendium is well worth reviewing if you are seeing redpolls or to prime yourself for a possible encounter with them. 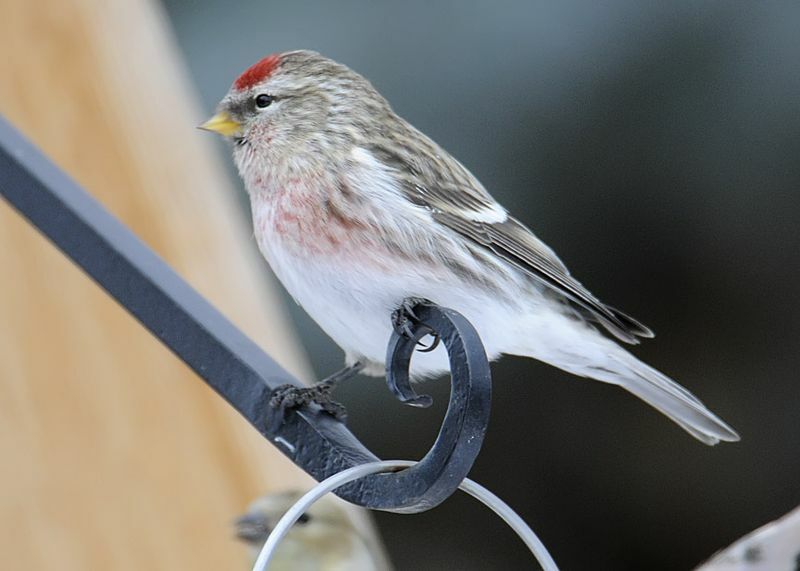 I would also highly endorse reading and reflecting on Kim Eckert's article on redpoll ID from The Loon (the Minnesota Ornithologists' Union journal.) I also thank Steve Mlodinow, Daniel Gibson, Peder Svingen, Tony Leukering, and Kim Eckert for their helpful expert feedback on this bird.